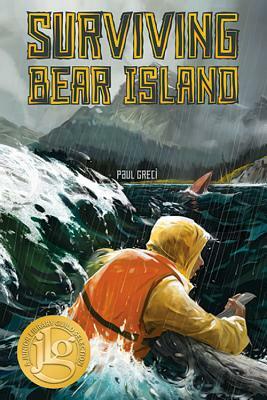 This thrilling adventure begins after a sea kayaking trip takes a dangerous turn and Tom Parker is stranded on the remote, outer coast of the unpopulated Bear Island in the rough terrains of the Alaskan wilderness. With only a small survival kit in his pocket, Tom finds himself soaked and freezing, and worst of all—alone. Desperate to find his father, Tom doesn't know how long he can survive and he must put his skills to the test as he fights to reach safety. Will Tom make it through a wilderness full of bears and other dangers?